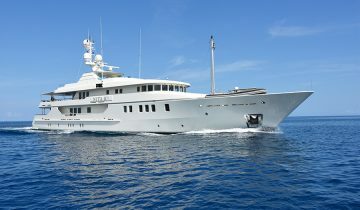 AMELS YACHTS is a Dutch yacht builder since 1918, specializing in the art of sophisticated and modern design. 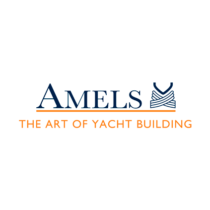 Beginning in 1991, Amels has been in partnership with Damen Shipyards, and is located on the North Sea in Vlissingen, Holland. The Amels yacht facility is an expansive space that can accommodate luxury yachts up to 656′ (200m). 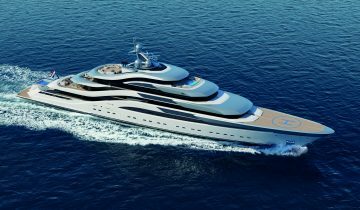 World-class new yacht construction projects include the 247.70′ (75.5m) BOADICEA, the 199′ (60m) EVENT, the 203′ (62m) SARAH, the 272′ (83m) HERE COMES THE SUN and more. 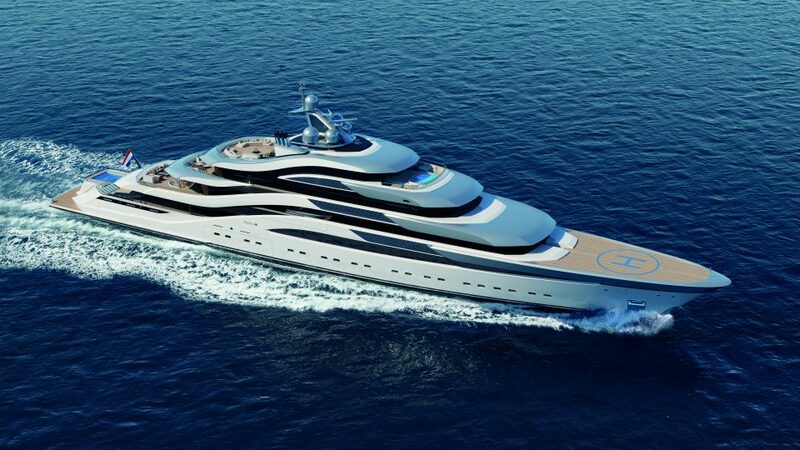 As a premier luxury yacht builder, Amels works with the world’s finest interior and exterior designers including Tim Heywood, Terence Disdale, Donald Starkey and others, to create a yacht with thoughtful precision and detail to the client’s liking. 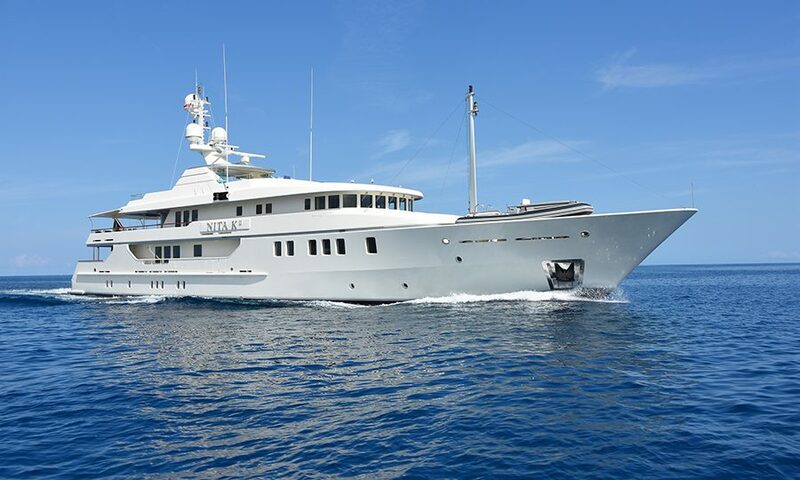 Browse the entire fleet of Amels yachts for sale or find an Amels yacht for charter below. 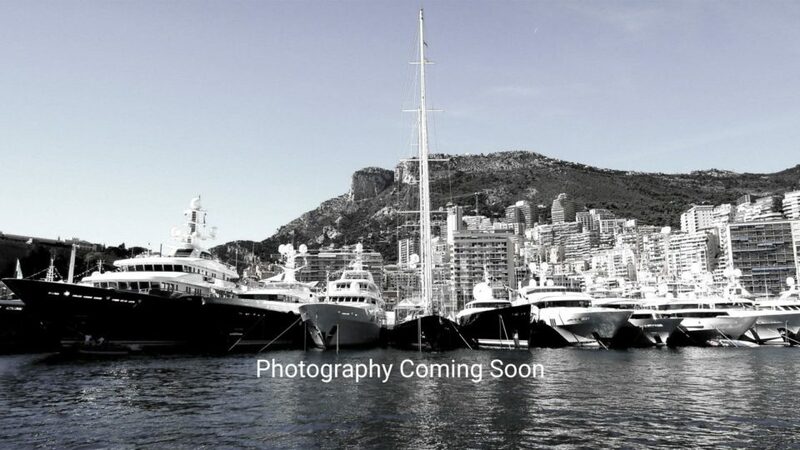 For more information about Amels yachts for sale and your own custom tailored yacht report, or to book a Amels yacht for charter, simply contact the Merle Wood & Associates luxury yacht brokerage firm.